Using Assessments to Supercharge Your Coaching Business - Coach & Grow R.I.C.H. 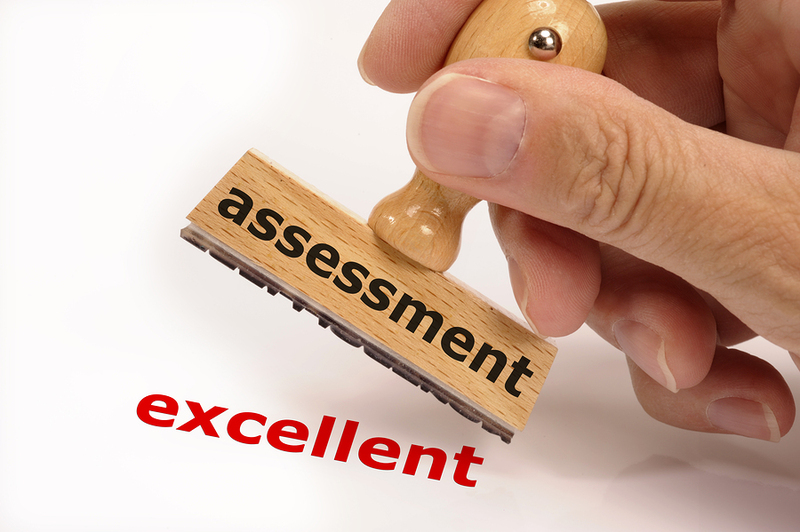 Do you use assessments with your coaching clients? => Assessments are great for having something “tangible” to give to a client in the beginning of a coaching engagement. => Assessments enable you as the coach to more quickly and easily get to know and understand the client, which means you do better coaching. => Offering assessments is an excellent way to get in the door with corporate coaching clients. So I asked my friend Amy Pearl – who has built a million dollar coaching business using assessments – if she would share her secrets. She said YES and agreed to conduct a one hour webinar just for my community! => Identify 5 assessment types to deepen your client relationships. => Confidently get lucrative management and executive coaching engagements. => Create POP Revenue (Predictable, Ongoing, Passive). => Turn one client’s assessment into 5, 25, or even more. => 3 ways to avoid leaving money on the table. =>The biggest mistake coaches make when using assessments. Register for the Assessments for Coaches Webinar here. Join Amy and me for this special online training event and discover how you can supercharge your business using assessments. Click to register as my guest for the free webinar and get the 2 free gifts. The other GREAT thing about assessments is that they can be a very lucrative additional revenue stream in your business, especially if you work with – or want to work with – corporate clients. Join us and discover how to generate more revenue, clients and success in your business by using assessments in your coaching business.